Olympia Life Coaching is a combination of skills and modalities assisting you to transform and move forward in your life. Guiding you to heal or let go any blockages and obstacles that are preventing you from achieving that which you desire. It will awaken you to your greatest potential and take you into a new direction. Note: Not accepting new clients at this time. A professional Life Coach is a trusted mentor who can help you identify and uncover what keeps you from reaching your fullest potential. 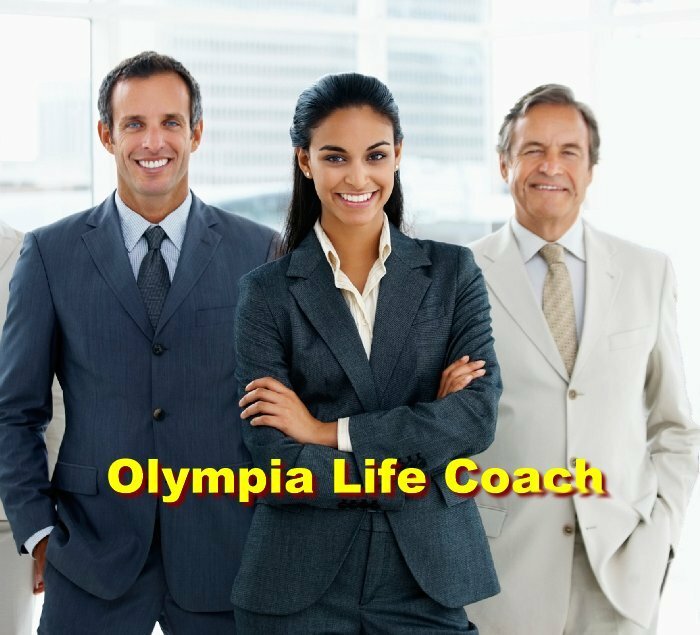 Olympia Life Coaching is a one-one-one relationship that provides a supportive and non-judgmental space to help you create what you want for yourself. 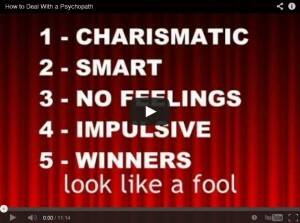 Olympia Life Coach helps you identify and re frame your thoughts. Olympia Life Coach also help you break negative habits, acquire new methods identification, and take action to achieve your maximum potential. The Olympia Life Coach model is a multi-disciplined approach to complete mind therapy assisting clients to achieve their highest and best. By changing your mind one can harness the power of neurological resources resulting in unwavering self confidence. Every person brings to this planet a unique set of gifts and talents to share with the populace. Unearthing your innate abilities is empowering and helps to chart out a path of attaining your goals and dreams allowing you to create the world you desire. Olympia Life Coach offers empathetic encouragement, skills and therapies that effectively mitigate damages of post-trauma (crime victim and other situation-related trauma/PTSD) stress and depression, grief and loss, relationship/communication issues, life transitions leading to healing and personal growth. By using a holistic and transformational psychological approach, Olympia Life Coach helps to unite mind, body, emotions and spirit. Together the coach and client achieve a more positive approach to transformational psychology and spirituality, intuition, mind body healing, trauma treatment methods, reworking core-beliefs, and interactive guided imagery. Olympia Life Coach provides crime related support for victims only providing recovery tools and techniques for adult victims of crime and seniors over 65 years of age. The aftermath of violence and crime can wreak havoc in the lives of victims. Individuals are often left traumatized and stressed, seeking help and solace while looking for ways to find comfort, recover and move on with life. The trauma that results after experiencing such an act can last a lifetime. Trauma impacts mental, physical, emotional, financial and spiritual health in profound and devastating ways. Each session is tailored to the client and will vary based on individual needs. From the beginning, we will discuss what you are committed to accomplishing through our work together and we will begin to create a plan to achieve your goals. Periodically, you will receive assignments to help direct your progress. We will work together to acknowledge obstacles, explore alternative perspectives and celebrate successes in our Olympia, Washington offices or offer long-distance telecoaching to our clients abroad.